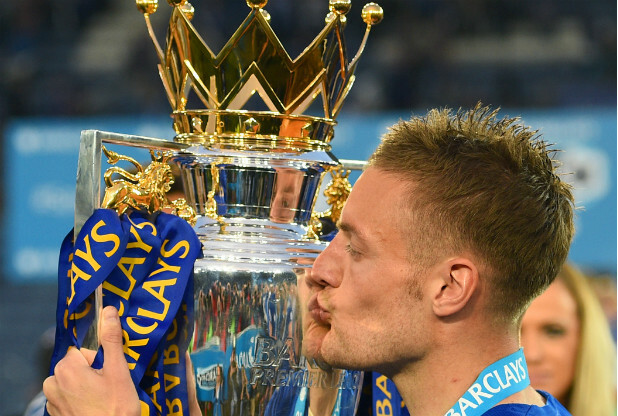 Imminent on Leicester City striker Jamie Vardy’s proposed shock move to Arsenal. It has been widely reported that an announcement was likely this weekend after the City striker had talks with the north London club about a deal worth a total of £44million over four years. However, Mercury sources have stated there is no decision imminent as the player has much to contemplate. This is despite reports today that he had already indicated to the Gunners that he wished to join them, with Arsenal striker Olivier Giroud being quoted as saying he has been told Vardy has made his decision.